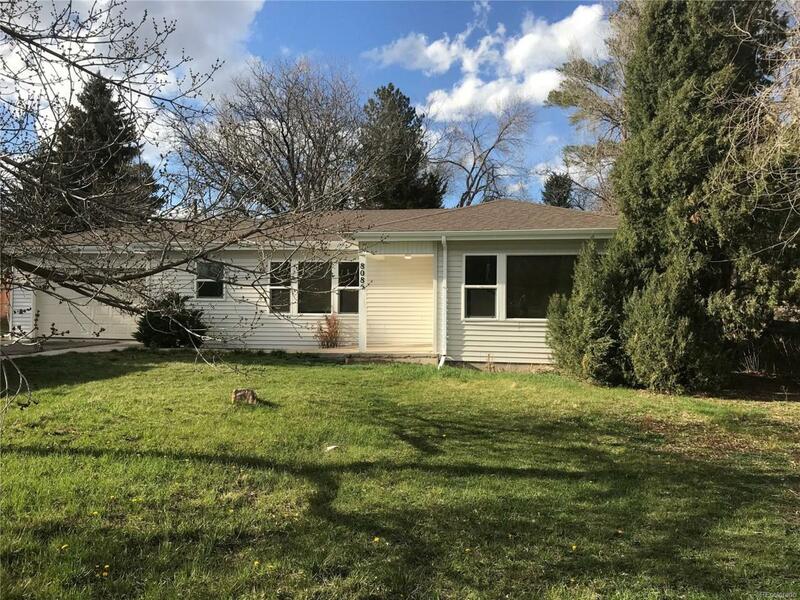 DON'T BE SHY...BRING ME AN OFFFER BECAUSE THIS SPACIOUS OPEN UPDATED RANCH HOME IN LAKEWOOD IS READY FOR YOU TO MAKE IT YOURS. THIS 3 BEDROOM, 2 BATH HOME RESTS ON ALMOST 1/3 ACRE LOT WHERE THERE IS LOTS OF YARD SPACE TO BUILD A GARDEN, PLANT SOME FLOWERS, AND ADD SOME PATIO FURNITURE NEXT TO THE BUILT IN FIREPLACE ON THE BACK PATIO. INSIDE YOU WILL APPRECIATE THE OPEN FLOOR PLAN, MASTER SUITE THAT INCLUDES A SIDE ROOM PERFECT FOR AN OFFICE OF PRIVATE SITTING AREA. CONVENIENTLY LOCATED NEAR PUBLIC TRANSPORTATION, 6TH AVENUE, SHOPPING AND RIGHT ACROSS THE STREET FROM MORSE PARK.